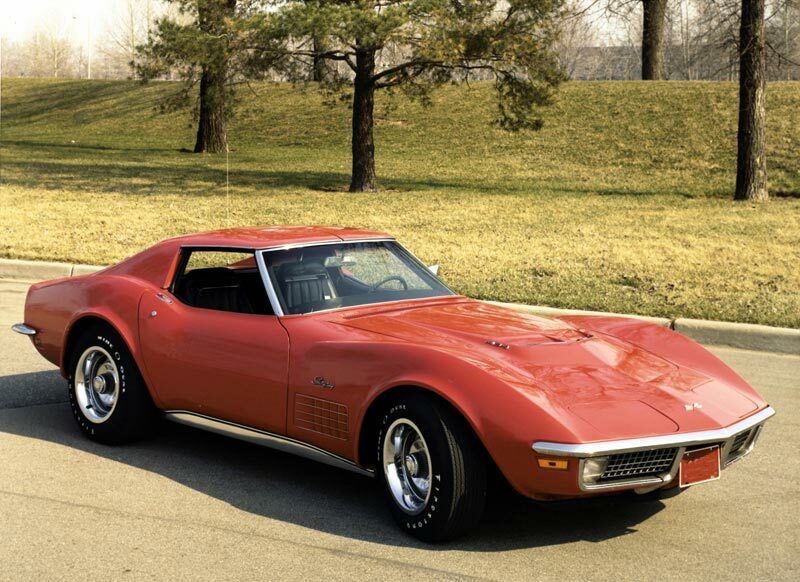 What Year is this Corvette? 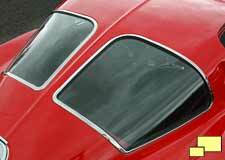 A 1968 Corvette belongs to which generation? 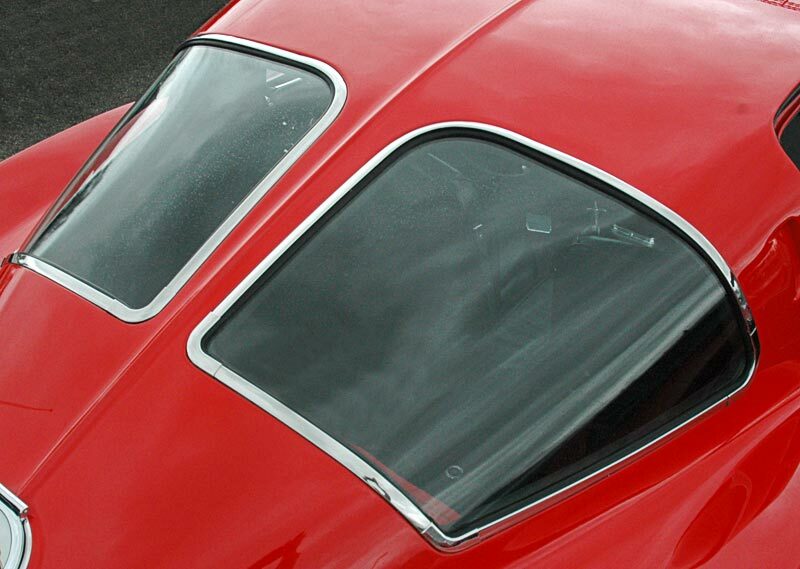 Which company manufactured and sold through Chevrolet dealers special twin-turbo Corvettes? 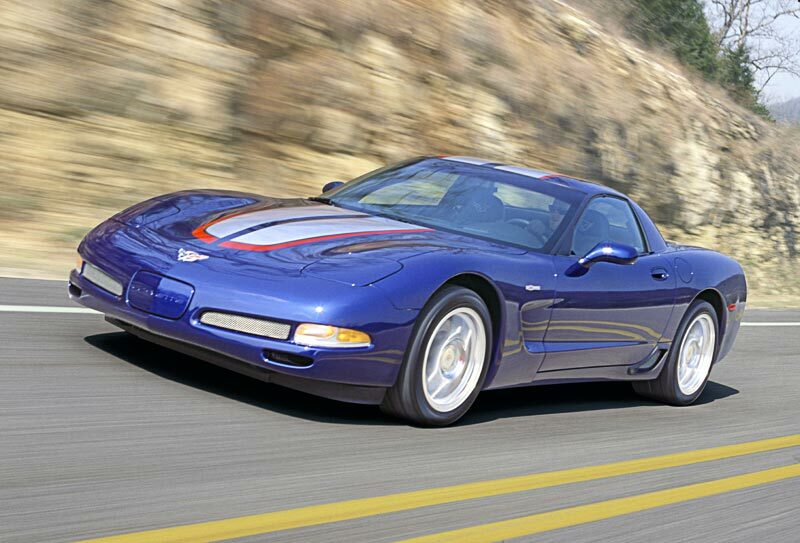 Corvettes equipped with the ZR-1 option were not available as convertibles.